#BTV #VT – BYO Projects is a collection of projects curated by BYO consulting staff and submitted by readers. They showcase projects that make the world a better place through creative problem solving, experience design, technology, and community engagement. 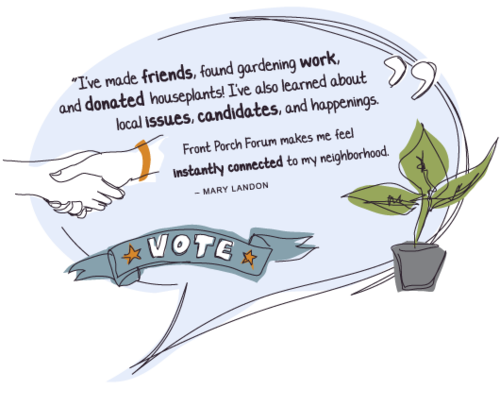 Today, on MLK, Jr. Day, they focused on Front Porch Forum!